Think you’ve already seen everything there is to see at our local National Historic Site? Want to get another perspective on one of the prime ministers who lived in the big house at the corner of Chapel and Laurier? From now till September 3, you can see how Mackenzie King was portrayed in the work of political cartoonist Josh Silburt. A temporary exhibit shows Josh Silburt’s original line drawings for the cartoons he drew in the 1930s and 1940s and sold to many newspapers across the country. He began with cartoons of famous sports figures and later, during WW II and in its aftermath, concentrated on world affairs and Canadian politics. His drawings provide a window on the times; even if we don’t know all the events they refer to, the caricatures make the meaning clear. 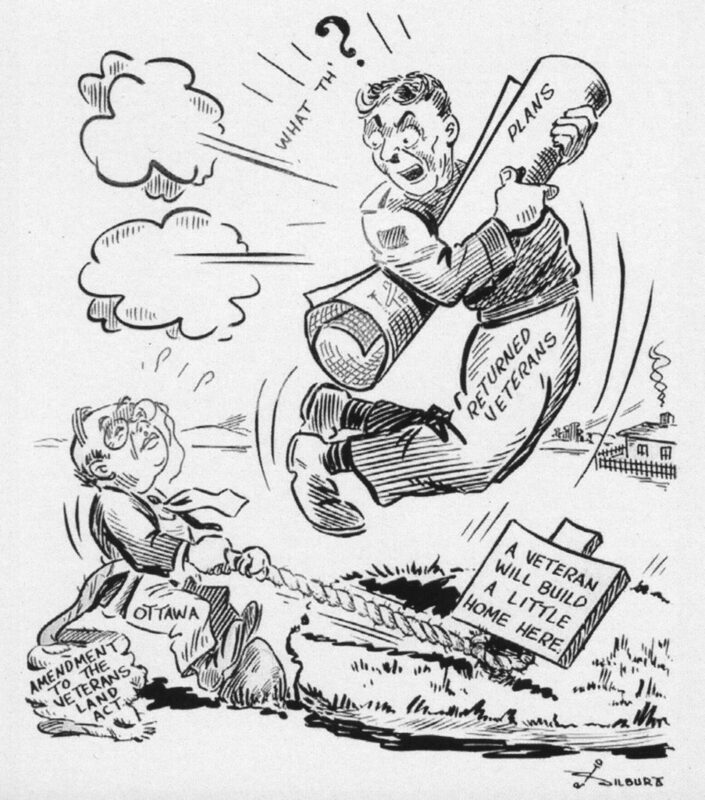 In the early ‘40s, Josh Silburt frequently commented on the progress of the war; several cartoons emphasize the importance of supporting the war effort with a united front at home. 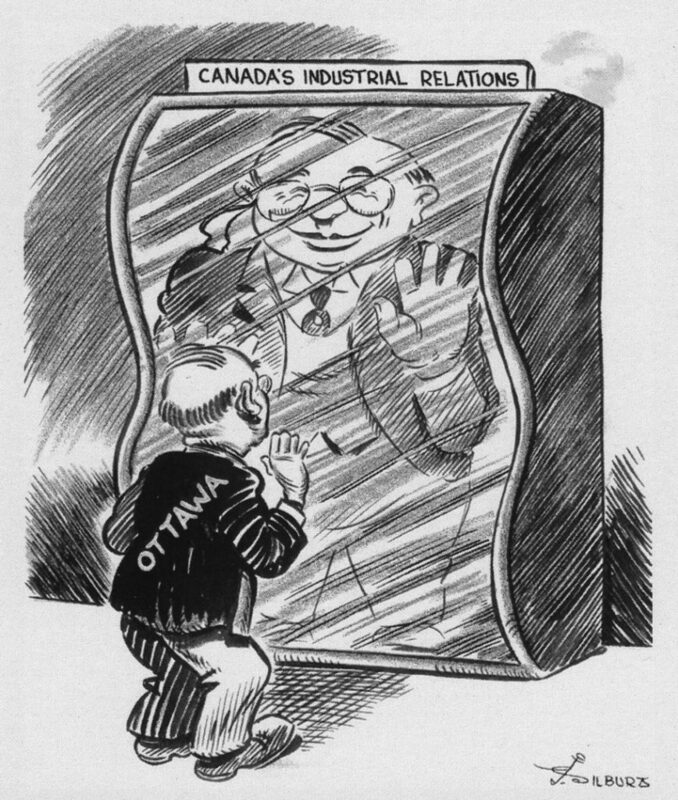 Later, when Josh Silburt worked for the Sydney Post in Cape Breton, his cartoons often shone the spotlight on King’s political and economic policies, which were not always popular with the labour movement. At the beginning of the Cold War, Josh Silburt lost his job because of his Communist sympathies and he turned to painting. Some of his paintings are also part of the exhibit, mostly landscapes building on the style of the Group of Seven. The exhibit is located in the wing of Laurier House where the Pearson memorabilia used to be and is included in the regular admission fee. Admission is free to those aged 17 and under and will be free to everyone on June 16 and July 1. Don’t miss this opportunity to get a feeling for history through art.